Deboss Garage continues working on the 1994 Mercedes W124 E320 wagon project. The goal of the project is to replace the 3.2 L M104.99x inline-six with a turbo LSx V8 and produce enough power to make an 11-second quarter-mile pass. 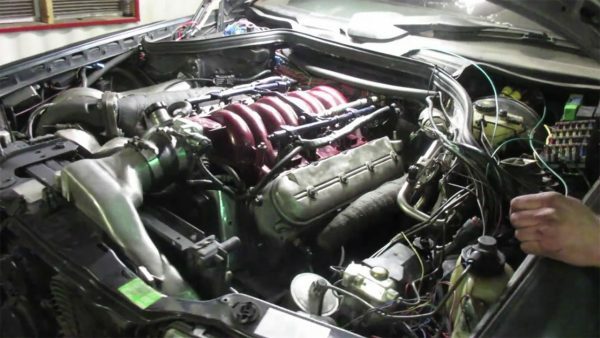 In this episode Rich explains why installing the engine takes so much time and then fires the LS1 up.